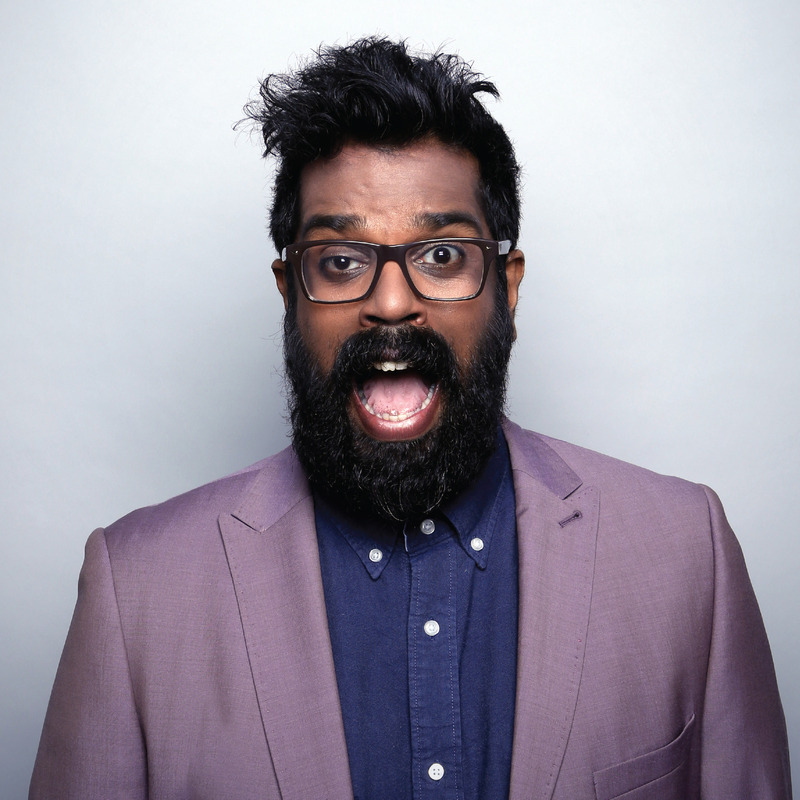 It was just two years ago that he was nominated for the ‘Best Newcomer’ award at the Edinburgh Festival, and in what seems like next to no time at all, stand up comedian Romesh Ranganathan has now become a household name. His slick style of observational humour is winning him more and more fans all the time. His appearances on shows such as Mock The Week and Live At The Apollo sees him being invited back to perform again and again. Such is his popularity, that, last year, he became a regular guest on The Apprentice: You’re Fired, alongside host Jack Dee. Now, Ranganathan is bringing his new show Irrational to the Capital, and he’ll be appearing at the Hammersmith Apollo on Friday, October 7. Although tickets don’t go on general sale until this Friday (January 29) at 10 am, I have details for you that will enable you to buy yours now – that’s a full 48 hours early! 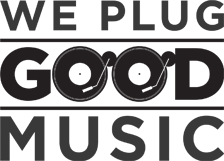 To buy your presale tickets, priced £23.75 plus booking fees, follow this link to the Eventim Apollo website, or ring the ticket hotline on 0844 249 1000 quoting ‘Eventim Presale’.